The World Wide Web is 30 years old tomorrow. A day earlier, its founder, English engineer and computer scientist Tim Berners-Lee, first proposed the system that would become the WWW on March 11th, 1989. To acknowledge the anniversary, he’s revisited his ideas about the internet in a new letter published today. Berners-Lee admits that the internet now has a lot of problems. Users are plagued by online harassment, state-sponsored hacks, and other criminal behavior. Ad-based revenue models reward clickbait, while there is a constant viral spread of fake news. And even though they can be rewarding, social media platforms have also become home to political outrage and polarizing conversations. But given how much the web has changed in the past 30 years, it would be defeatist and unimaginative to assume that the web as we know it can’t be changed for the better in the next 30. If we give up on building a better web now, then the web will not have failed us. We will have failed the web. 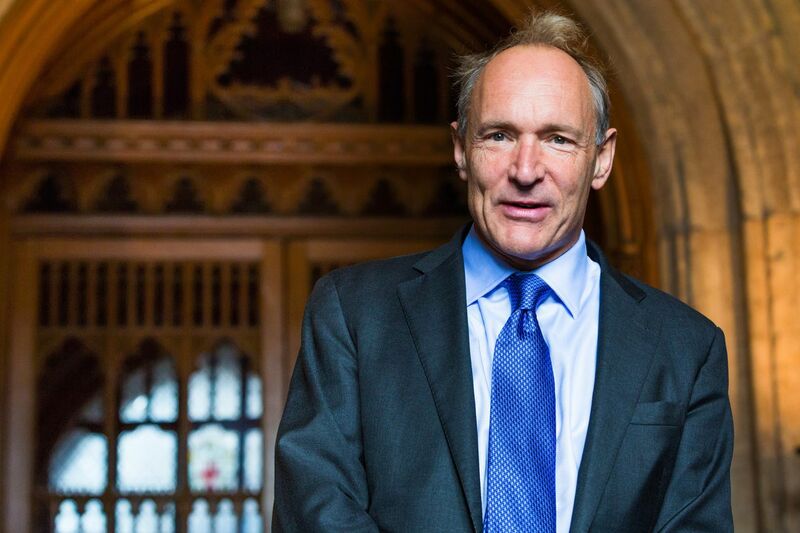 You can hear Berners-Lee talk more about how he sees the web — he will be speaking live tomorrow on YouTube streams provided by the European Organization of Nuclear Research (March 12th at 2:50AM ET) and the London-based Science Museum (March 12th at 1PM ET).